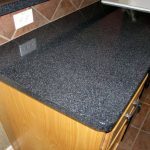 Most people must want to have such a adorable kitchen countertop. 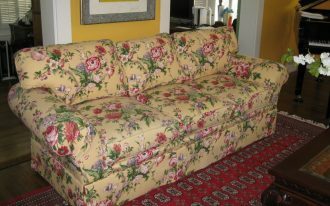 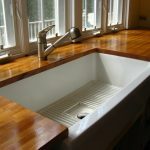 However, many of them think that making a nice countertop is an expensinve thing. 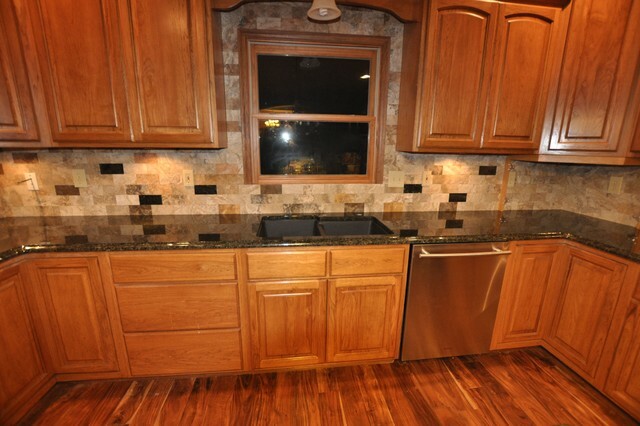 In fact, there is still countertop design which is cheaper but it is still good. 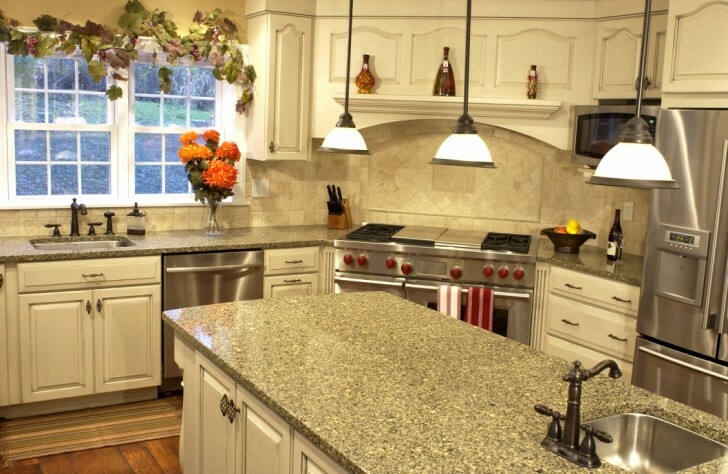 There are some cheap countertop design that can be applied at your kitchen design. 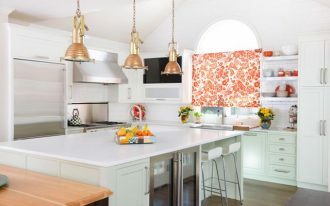 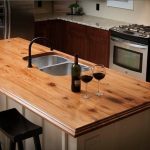 in this special article, the writer wants to share about some cool cheap countertop design. 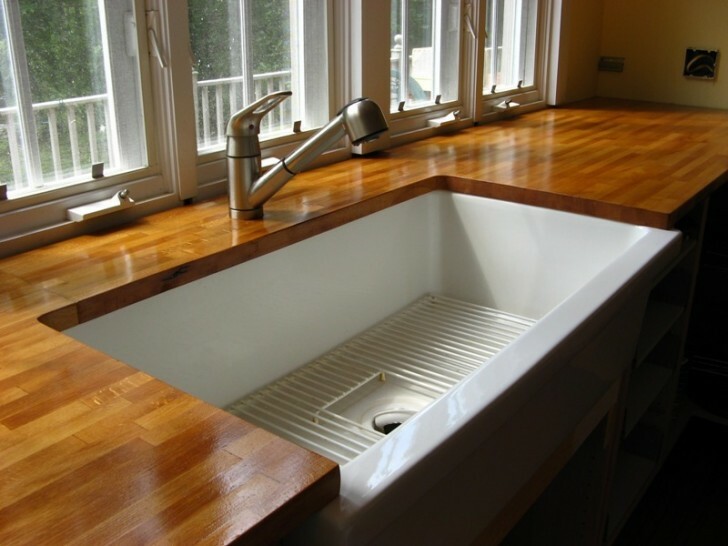 As we know that cheap countertop can be made using wooden material. 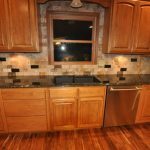 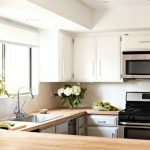 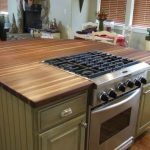 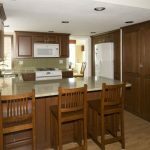 Since, this wood material is easy to find and mostly used so it is the best way to have a inexpensive countertop at your kitchen. 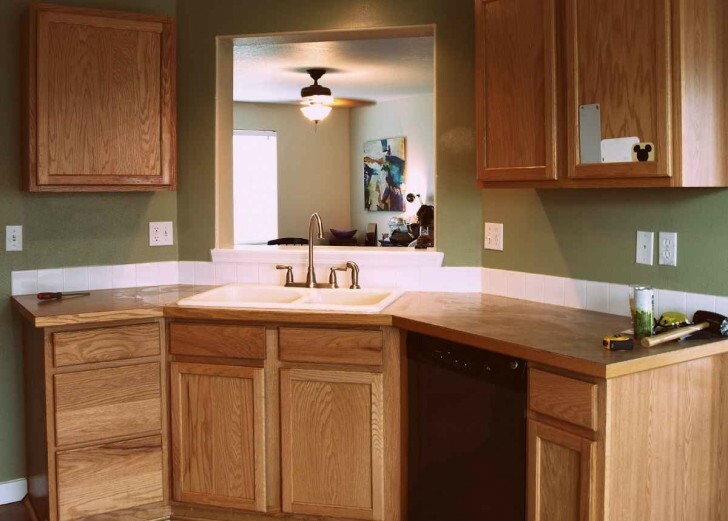 For example, you can see in the picture there is a sink countertop design with wooden surface. 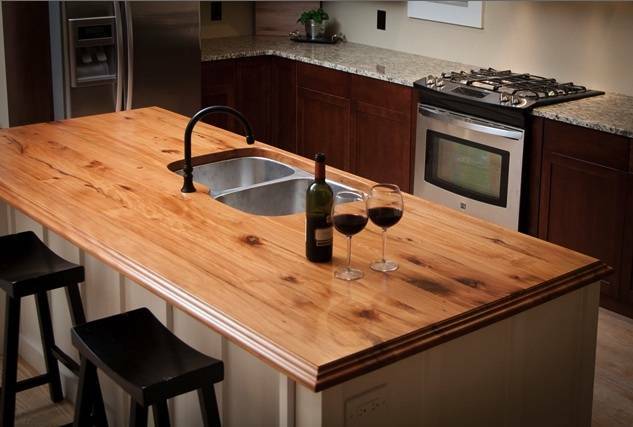 Even though, it is just made of wood, the design still can make the kitchen look so stunning. 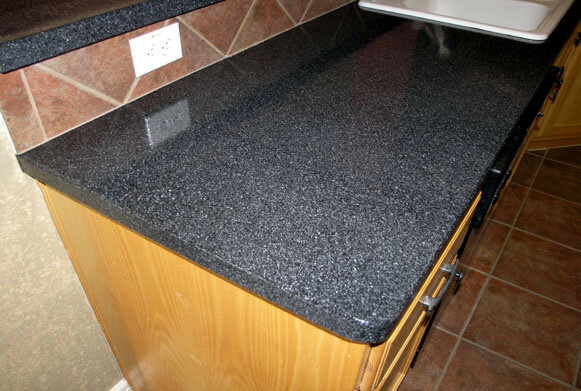 The other concept of cheap countertop has black granite made. 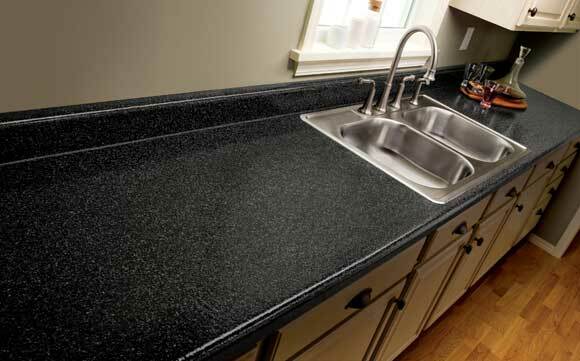 This granite countertop in black is the best way to build your kitchen countertop. 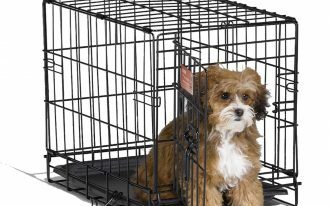 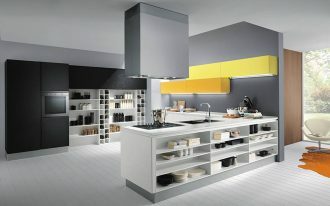 It it percetly classic when you combine it with wooden cabinet design. 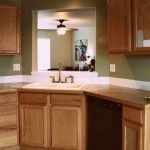 Perhaps, you need cheaper than those countertop design. 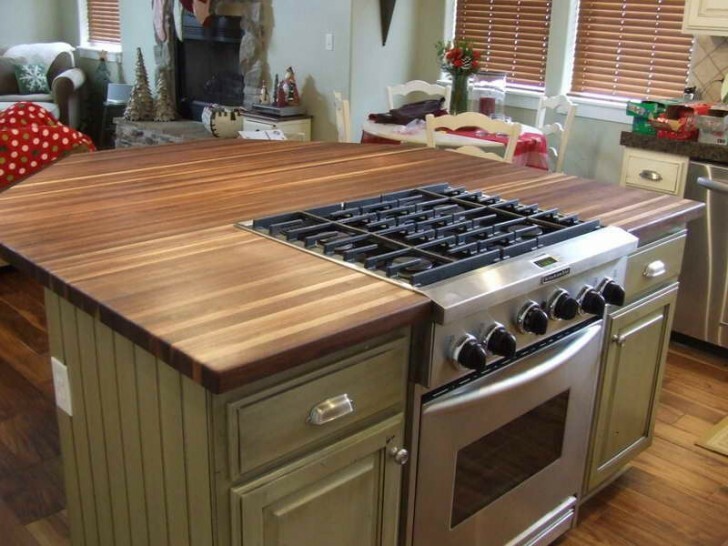 In this case, you might be better to choose all wooden original concept design. 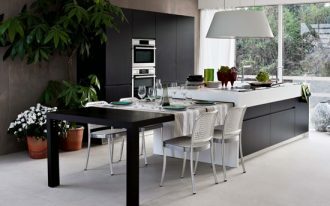 So, you make a small cabinet and table with all wood made without any typical painting decoration or color. 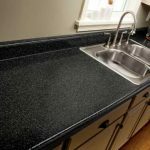 This is the simplest way to get cheap countertop, but it is lack of impression, because it just looks casual without decoration. 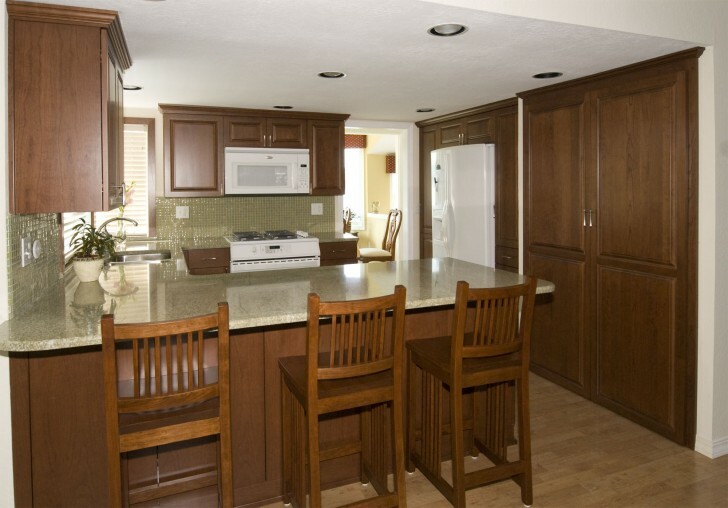 However, this is still good if you really like classic and traditional nuance of your kitchen. 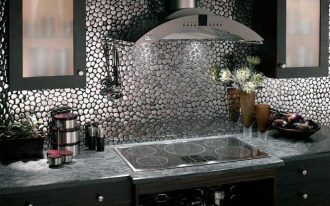 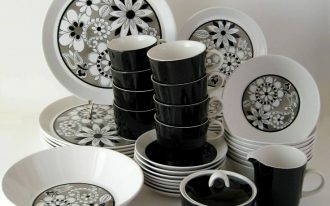 There is another way better using granite white black dotted decoration. 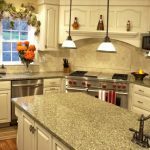 This granite countertop is quite cheaper, but it is still more expensive rather than the wooden countertop. 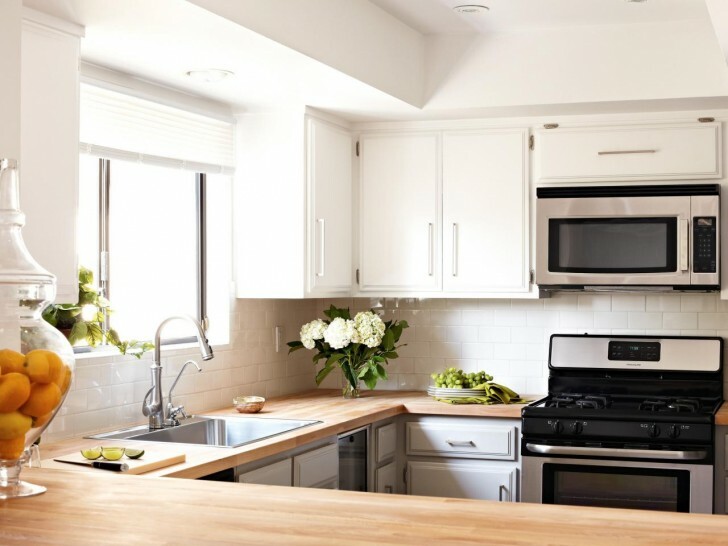 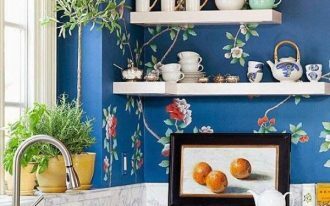 You might spend a little bigger money to afford this countertop design. 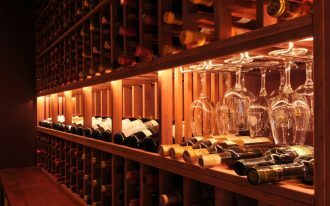 however, the result will be more satisfying rather that the casual one.